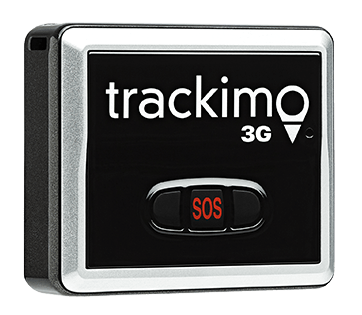 Can't Read GPS Coordinates Without Cellular Coverage? As we all know by now, the global positioning system was originally a system used only by the military. Once the military had proven its use, the system was opened up to the public almost 30 years ago. 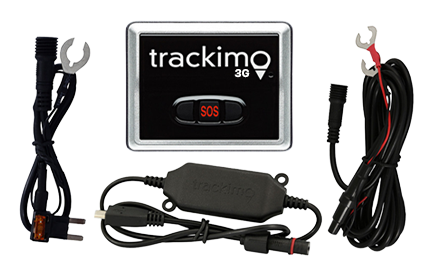 Consumer GPS units were released for cars and gradually became small enough for bicycles, phones, and other devices. Now GPS is used across the world, and competing systems are being designed and developed. GPS works in all weathers, in all conditions in all situations, which is why it is so useful. The military version is accurate to within a few feet, while the civilian version is accurate to a few dozen feet. But what if you’re out of cellular coverage and cannot access your maps? 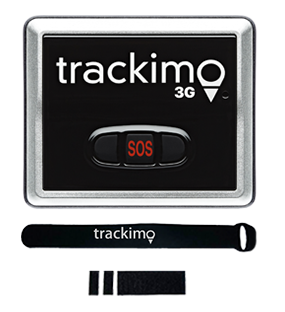 How can you tell where you are and where you need to go if all you have are GPS coordinates? 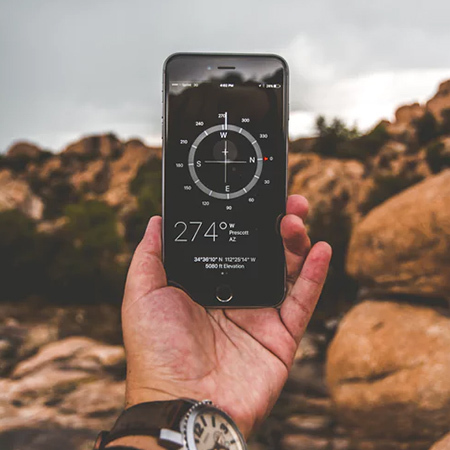 The global positioning system makes use of the geographical lines of latitude and longitude to provide coordinates for a person’s location or a place of interest. Under the longitude and latitude system, the Earth is divided into a grid of horizontal and vertical lines. Both sets of lines provide a coordinate for the different places around the world. Latitude and longitude are broken into degrees, minutes, seconds, and directions, starting with latitude. The horizontal lines are called latitude lines, also called parallels of latitude. They run parallel to the equator. The starting point for latitude lines is the equator, which is at 0 degrees latitude. Each line of latitude both north and south of the equator increases by one degree until you hit the North and South Poles, which sit 90 degrees north and south, respectively, of the equator. Everything north of the equator is part of the Northern Hemisphere, and everything south makes up the Southern Hemisphere. Locations north of the equator will use the N designation. Locations south of the equator will use S.
The vertical lines are lines of longitude. If the equator is the starting point for latitude lines, the starting point for the lines of longitude is called the prime meridian, which is at 0 degrees longitude. The prime meridian passes through Greenwich, England, a spot chosen during an 1884 conference. Moving east of the prime meridian, each line of longitude increases by one degree. There are lines of longitude representing 1°, 2°, 3°, and so on up to 180°. Moving west of the prime meridian, each line of latitude increases by 1° as well. There will be lines of longitude representing 1°, 2°, 3°, and so on up to 180°. West of the prime meridian is the Western Hemisphere, and east of that line is the Eastern Hemisphere. All lines of longitude east of the prime meridian are indicated with an E, while all lines of longitude west of the prime meridian are indicated with a W.
These GPS coordinates read 10 degrees latitude north of the equator and 70 degrees longitude west of the prime meridian. Here’s an example. The White House has coordinates of 38° 53′ 51.635″ N 77° 2′ 11.507″ W. Reading latitude and longitude lines is similar to reading time, in which you start with the hour and then nail it down to minutes and seconds to get as precise a reading as possible. You also specify whether it is AM or PM. 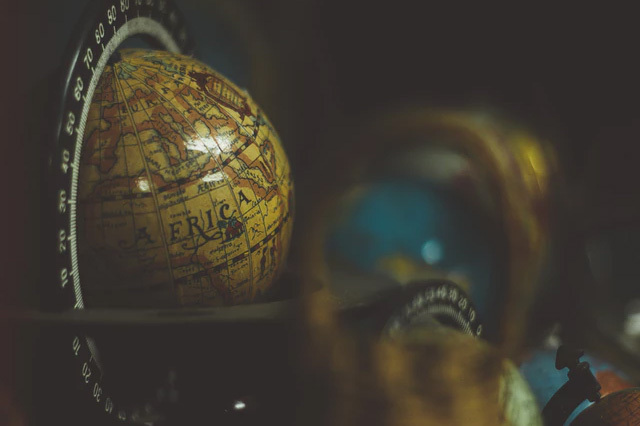 Similarly, coordinates start with degrees, narrowing down to minutes and seconds in order to pinpoint the exact location, ending with the hemisphere name (N, S, E, W). Each degree is subdivided into minutes and seconds for pinpoint accuracy. Like time, there are 60 minutes in a degree and 60 seconds in a minute. Now let’s go back to the White House. As you always read latitude first, this breaks down to 38 degrees, 53 minutes, and 51.6 seconds north of the equator, then 77 degrees, 2 minutes, and 11.5 seconds west of the prime meridian. This is known as decimal degrees (DD), and some maps show this instead. They should still make the GPS coordinates available, but to avoid any confusion, the DD format is very similar. Instead of using N, E, S, and W, the DD format uses positive and negative numbers. If the latitude coordinates are positive, they are above the equator while a negative number is under the equator. Longitude uses positive numbers for east of the prime meridian and negative is west. Pretty much how the quadrants of a Cartesian plane work. 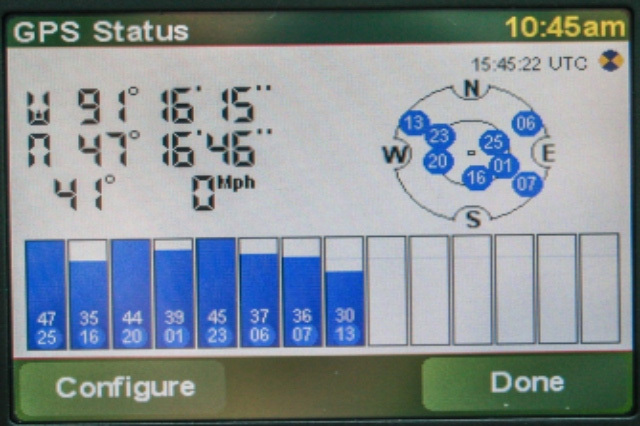 While GPS coordinates and DD coordinates have slightly different numbers, they both get you to the same place. 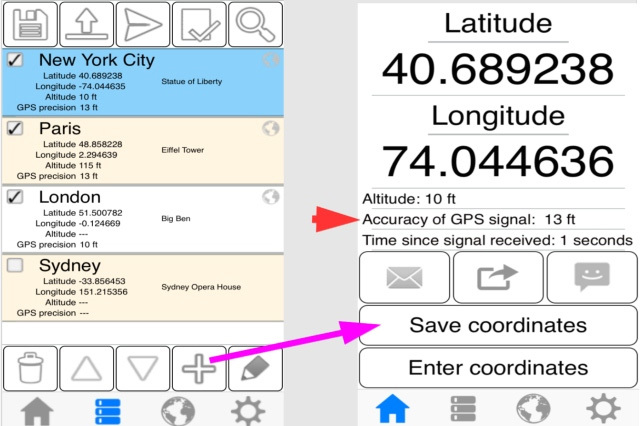 Reading GPS coordinates is a useful skill if you have an outdoor hobby like hiking or simply exploring the wilderness. In fact, navigation as a whole is an important skill as you may not always have GPS available. We still hope you don’t get lost one of these days, though!